Home / Posts tagged "vocab"
LinkedIn: LinkedIn is a social networking website for people in professional occupations. Founded in December 2002 and launched on May 5, 2003, it is mainly used for professional networking. As of January 2013, LinkedIn reports more than 200 million acquired users in more than 200 countries and territories. Linkbait: Linkbait is anything the author of a blog may put into a post in terms of content to try and promote and encourage other sites to link back to it. This could be an infographic, list, video, poll, or anything that is readily shareable and intriguing. Usually the content is meant to be controversial, sensational, or otherwise attention grabbing. 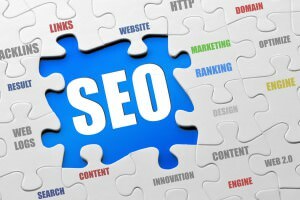 Links drive SEO so linkbait is a popular practice and isn’t necessarily a negative practice, though some abuse it and leave it with a bit of a negative connotation. LivingSocial: Recently acquired by Amazon, LivingSocial seems to be a lock on second place in the group buying space behind Groupon. They offer deals by cities and also have deals on vacations and have a section catering to families and kids. Microblogging: Short message postings from a social media account. Facebook statuses and Twitter posts are two examples. Mistweet: One of those tweets you may regret. A tweet that was probably ill-advised or potentially embarrassing. Moblog: Short for mobile blog, this is a blog done via a mobile device. Typically content is shorter, includes pictures or other captured media, geotags, and is more along the lines of micro-blogging than standard blogs. Moblogs are generally updated very often. Obsessive Compulsive Refresh Disorder: A potentially time consuming problem that leaves you constantly refreshing the page checking for new content. Pandora: A social online radio station based on the Music Genome Project. Music is played based on your likes and dislikes and the artists you enjoy listening to. Permalink: Looking outside I keep thinking permafrost, but a permalink is link to a particular post within a blog or site. That means no matter how far down that post gets over time, the permalink will take you right to that post’s specific page. Photosharing: Photo sharing is the publishing or transfer of a user’s digital photos online, thus enabling the user to share them with others (publicly or privately). Sites include SmugMug, Photobucket, Flickr, and Shutterfly. Ping: A computer network administration utility used to test the reachability of a host on an Internet Protocol (IP) network and to measure the round-trip time for messages sent from the originating host to a destination computer. Pinterest: A content sharing service that allows members to “pin” images, videos and other objects to their pinboard. Platform: A system that manages content. For instance, WordPress is a platform that manages a community of blogs. Post-posting Traumatic Stress Disorder: Stress after posting something to a network. This could be a blog post, status update, or even a tweet. The pressure to make sure it is just right can be immense, thus the Post-posting stress. RT or ReTweet: When someone re-posts your tweet. This could be because they really like it and want to share it with their own tweeps. Generally, getting ReTweeted is a very good thing, especially when that tweet has a link you want people to see in it. External Social Communication: Any conversations that happens on public social networks; companies would be wise to organize an External Social Communication plan, because it’s happening even if you don’t yet know what they are saying. Eye Rest: Well, these numbers and bold type are an example of eye rest. Eye rest is a technique used in blogs to make the post easily readable and/or offer more to the reader. Other examples are hyperlinks, bullets, images, and lists. Facebook: Facebook is an online social networking service, whose name stems from the colloquial name for the book given to students at the start of the academic year by some university administrations in the United States to help students get to know each other. Users must register before using the site, after which they may create a personal profile, add other users as friends, and exchange messages, including automatic notifications when they update their profile. Additionally, users may join common-interest user groups, organized by workplace, school or college, or other characteristics, and categorize their friends into lists such as “People From Work” or “Close Friends.” As of September 2012, Facebook has over one billion active users. Feed: Feed isn’t just a term that applies to social media, but in the social media world it applies to areas where information from your social network gathers and is presented. For example, your Facebook feed shows you updates from friends regarding anything from events to new pictures. Feed may also refer to an RSS Feed (Really Simple Syndication) which makes it easy to publish, collect, and keep track of multiple sources of many types of content. Flash Mob: Flash mob is a sudden gathering of people in a public place. Usually they perform something and then quickly move on. The term is typically applied to mobs that gather because of social media networking, viral emails, or for promotions put on by guerrilla marketing firms for clients. The idea here is to be viral and share the video of the flash mob performance. Forum: Also known as a message board, a forum is a site dedicated to discussion. Generally forums are themed and moderated by someone from the site. Many forums are run by large companies as another form of customer service. Users can help each other solve problems and moderators or company professionals can also easily get into the conversation and provide assistance. Foursquare: We have talked about Foursquare a bunch in the past, but it just fit in too well here and we haven’t made it a part of our social media vocabulary section yet, so here goes. Foursquare is a location-based social network that allows users to check-in to venues and see others and get special offers. It is one of the leaders amongst geo-location based social networks. Geotagging: is on the rise. Geotags are location-based tags attached to status updates, media, or other posts that gives GPS information on the person posting or the media. Check-ins on Foursquare and other location-based social networks are a form of geotagging. Google Latitude: Latitude is simple, it allows those you choose to see your current location. It uses GPS technology in your phone to broadcast where you are in real-time. You can limit its accuracy and it is easy to manage who can see your location. There is also feature called Location History that allows you to see where you have been recently in addition to your current location. Gowalla: is a location-based social network. Much like Foursquare, Gowalla allows people to share their location in real time as well as check into places and earn prizes and discounts. Groupon: The group buying start-up that just happens to be the fastest growing company ever. Group + coupon = deals for you. They offer deals daily and as interest from businesses all around has grown, have come to offer many deals in each city. HTML: Stands for Hyper Text Markup language. HTML is the language that is considered the building blocks of the web. HTML describes web pages through tags and a browser reads those in to display what you see as the web page. Internal Social Communication: A company hosted social platform upon which all employees of an organization can engage; this can be a powerful change to increase efficiency in an organization. Joomla: Joomla is an open-source Content Management System (CMS) that allows people to build websites and web applications. Kyte: Kyte is an application for streaming and hosting live video through its online and mobile platform. They help people produce video, distribute it, engage audiences, analyze traffic, and monetize their work. # – What is the hashtag? The # symbol, called a hashtag, is used to mark keywords or topics in a Tweet. It was created organically by Twitter users as a way to categorize messages. #FF or #followfriday: The idea behind ‘Follow Friday’ is to recommend users you believe others should follow. By tagging their username and then the hashtag #FF or #followfriday, you are signaling to your followers that you endorse these people and they are worth being followed. #musicmonday: Can be used to talk about anything music related including artists, songs, new releases, labels, concerts, you name it. It was intended to help people find new music for the week based on the recommendations of others. #np: This was actually the top hashtag in 2010 and it stands for ‘Now Playing’. Twitterers use the hashtag to talk about music and tweet what they are listening to at the moment. #seo: A hashtag for SEO or Search Engine Optimization related topics. A technology focused crowd follows this tag and it is a useful way to keep track of the latest in SEO straight from the experts. 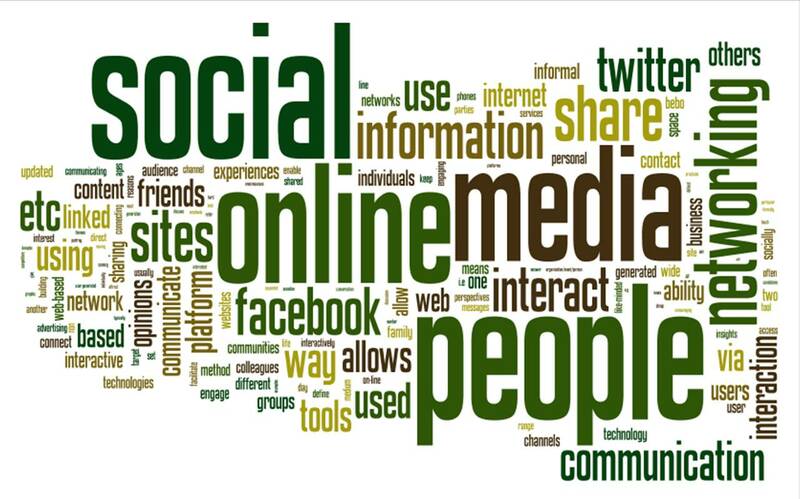 #socialmedia: Simply, social media. 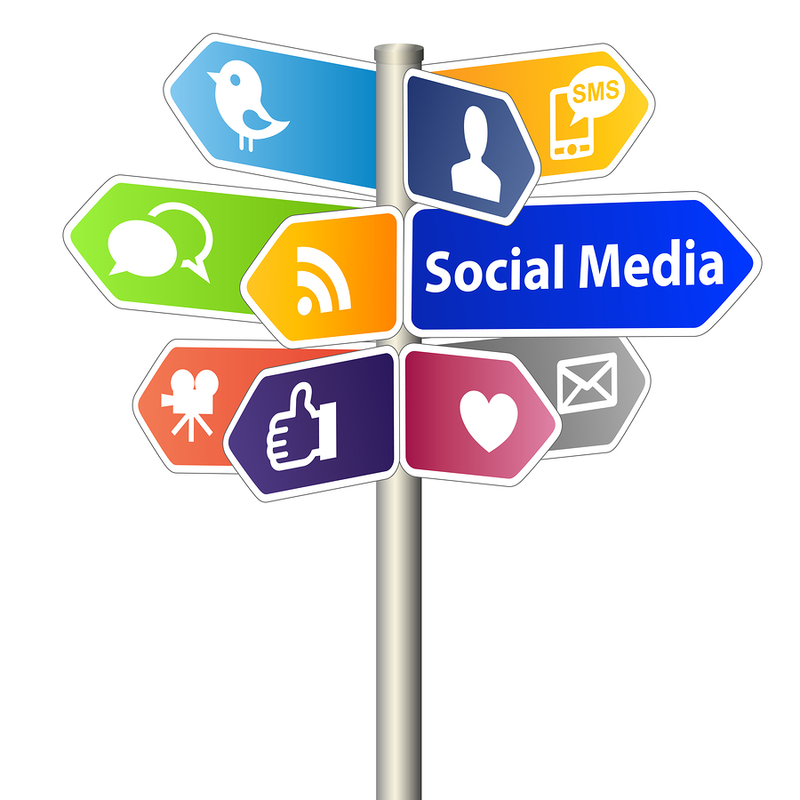 Any tweet that has something to say on the topic of social media would be fair game for a #socialmedia tag. Being such a broad topic, it is a loud hashtag, but many follow it for the latest news. Algorithm: An “algo” is a system that suggests pages to search engines in response to a search query. API, Application Programming Interface: an interface that allows two software applications to interact more easily. By making an API available it makes it easier for developers to build associated applications. Twitter opened their API giving rise to applications like TweetDeck, Hootsuite, and others. AstroTurfing: In honor of a great weekend of football, I had to put this one up. AstroTurfing, at least in the social media world is a tactic used by some to create a fake grassroots movement or buzz, hence the turf reference. Usually the authors are paid or otherwise incentivised to write positive reviews or content that mention whatever product marketers are trying to get buzz for. The key is that it is not organic. Astroturf might be great for football, but fake grass has no roots! Authenticity: Is the sense that something or someone is “real”. Blogs enable people to publish content and engage in conversations that show their interests and values, and so help them develop an authentic voice online. Avatar: An avatar is a name or image that represents a person on forums, social networks, and other websites. Usually a small picture or unique username. Blook: This one you might have been able to guess. A blook is a book or ebook that was created mostly from past blog content. Posts are collected and put together in one package and offered in a more traditional format. It usually goes the other way, but there are some popular blooks out there. Champions: In order to get conversations started in an online community, you need a group of enthusiasts willing and confident to get things moving by posting messages, responding, and helping others. Champions are those folks. Crowdsourcing: Refers to harnessing the skills and enthusiasm of the crowd outside an organization who are prepared to contribute content and solve problems. Then you choose your favorite solution from the crowd. Dashboards: Dashboards give you an overview on how your properties are performing by displaying summaries of different reports as widgets on a single page. With a dashboard, you can monitor many metrics at once, so you can quickly check the health of your accounts or see correlations between different reports. Some dashboards that have free plans (and pay to upgrade plans) are Hootsuite, Netvibes, and Fliptu. Digg: You may have to dig your car out this morning, but Digg with an extra ‘g’ is a social news website that lets members vote for their favorite articles. The most popular articles rise to the top and are seen on the homepage. Digital PR: Abbreviated press releases that include embedded links, images, and video along with short text. DM (Direct Message): A ‘DM’ comes from the world of Twitter where the default method of communication is a public tweet. By contrast, a Direct Message is a private message from one person to another that others on Twitter cannot see. 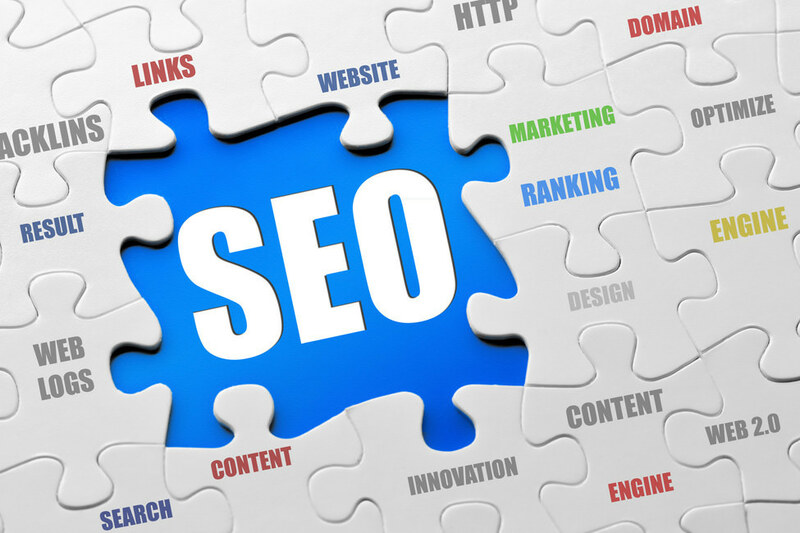 Dynamic SEO: (search engine optimization): The result of ranking higher in organic searches for your key words through producing fresh, relevant content on your website and other social networks.